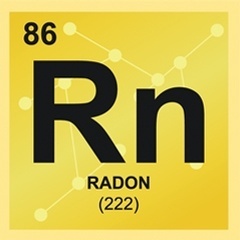 At Des Moines Radon we provide the best radon testing and mitigation services for commercial and residential projects across Des Moines, Ankeny, Johnston, Urbandale, Clive, Waukee, Windsor Heights, Altoona, and Pleasant Hill. 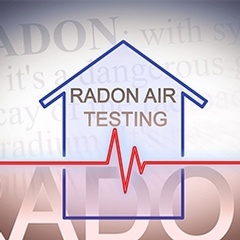 We also treat waterborne radon and air purification systems. We test for Radon in schools and HUD multi family projects all over the state. Contact Des Moines Radon for commercial and residential Radon Abatement throughout Des Moines and the surrounding area. Our mission at Des Moines Radon is to provide the best radon testing and mitigation services in the Des Moines Metro Area. We provide quality service in a timely and affordable manner.